This pretty building dates back to the mid-17th century. 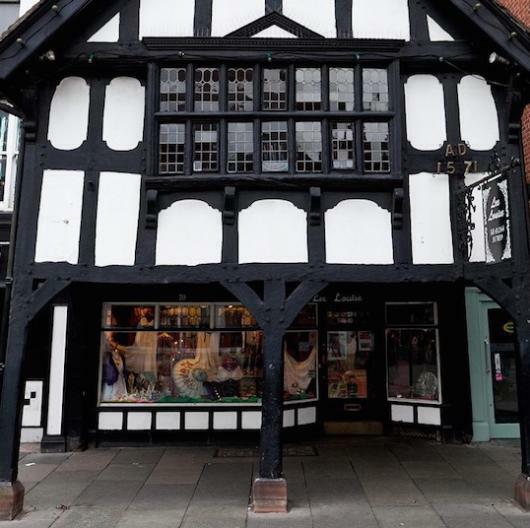 Once a tollhouse, where people paid to enter Chester, it has since operated as a bakery, restaurant and tearoom. Today it’s Lee Louise, an Aladdin’s Cave of treasures, gifts, clothes and history.